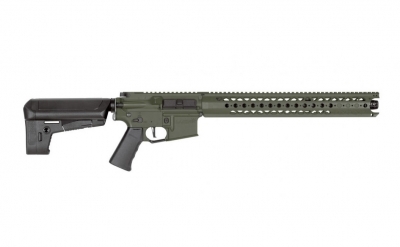 Home > KRYTAC > KRYTAC WAR SPORT LVOA-C AEG Foliage Green Airsoft Rifle. 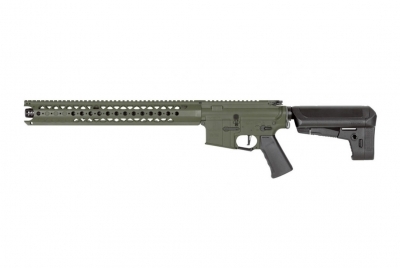 KRYTAC WAR SPORT LVOA-C AEG Foliage Green Airsoft Rifle. OUTER BARREL LENGTH	368 mm / 14.5"
OVERALL LENGTH	830 mm / 32.68" - 910 mm / 35.83"